It’s been a busy couple of days in the world of Galaxy S8 rumors. Yesterday brought the news that Samsung’s flagship device could come in two sizes and feature stereo speakers; today, it’s been “confirmed” that the S8 will copy the iPhone 7 and do away with the headphone jack. 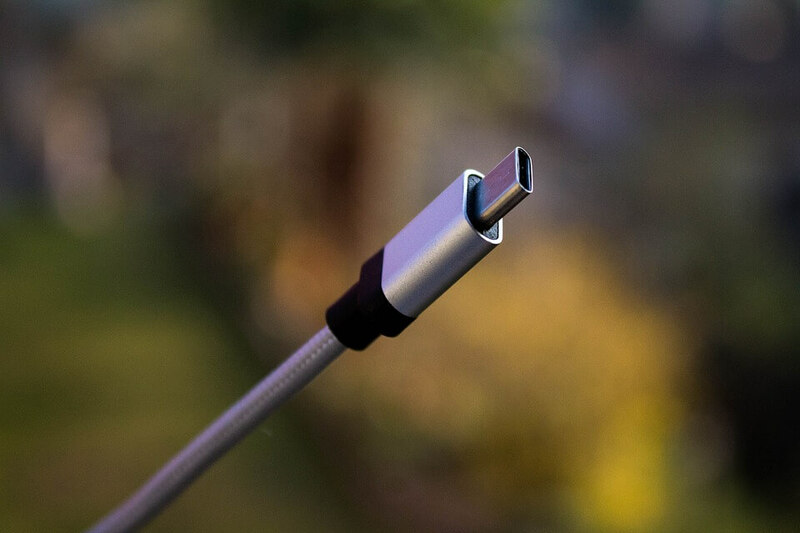 SamMobile claims that Samsung will follow in the footsteps of companies such as Apple and Motorola by removing the long-used port in favor of USB Type-C. The publication doesn’t cite its sources but seems pretty convinced that this is direction the Korean firm is heading with the S8. Removing the 3.5mm jack does have advantages when it comes to handset design; it could make the S8 even slimmer and allow more internal space for sensors and the battery, which means less chance of a Note 7-style, battery-crushing scenario. Moreover, the extra room could be used to accommodate the rumored stereo speakers. Samsung would doubtlessly face a consumer backlash if it went ahead with the move, but the company isn’t afraid of making unpopular decisions for the sake of design, such as when it waved goodbye to removable batteries in the S6. SamMobile also believes that the Galaxy S8 will ditch the physical home button for an optical finger recognition system inside the display. It’s a feature already found in Xiaomi’s Mi 5s and Mi 5s Plus, and Apple is expected to introduce it in next year’s iPad Pros and iPhone 8. The main advantage of the system is that it allows a higher screen-to-body ratio. We should find out which rumors turn out to be true at Barcelona’s Mobile World Congress show in February, where Samsung is expected to unveil the Galaxy S8.